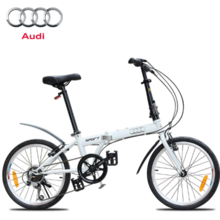 Shenzhen Kara Bicycle Co., Ltd. specializes in producing bicycles, folding bicycles, mountain bikes, children's vehicles and road vehicles. It is not only sold well in the domestic consumer market, but also exported to overseas markets. It enjoys a high status among consumers, and the company and many retailers. The merchants and agents have established a long-term and stable cooperative relationship. 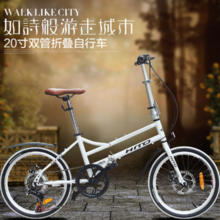 The bicycles, folding bicycles, mountain bikes, children's vehicles and road vehicles distributed by Shenzhen Kara Bicycle Co., Ltd. are complete in variety and reasonable in price. 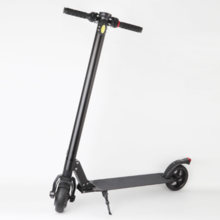 Shenzhen Kara Bicycle Co., Ltd. is strong in strength, credit, abide by the contract, guarantee product quality, with the characteristics of multi-variety management and the principle of small profits but quick turnover, has won the trust of our customers.